8-Piece Foam Exercise Mat Just $7.99! Down From $40! You are here: Home / Instagram / 8-Piece Foam Exercise Mat Just $7.99! Down From $40! Until July 18 only! At Staples, you can score this 8-Piece Foam Exercise Mat for just $7.99 down from $39.99! 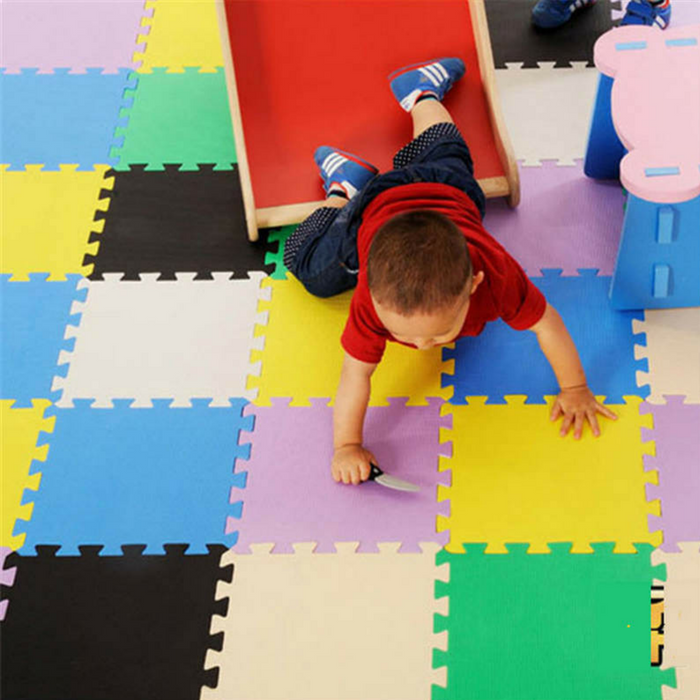 These foam exercise mats are ideal for workshops, kids, homes or exercise rooms and feature interlocking tiles. They could be easily stored when not in use and have rectangular configuration. Mats have lightweight construction to reduce bulk and are resistant to water for added durability.